A beautiful shawl for your spring styling. It’s a scarf with many colors. It has a beautiful stitch. It is a very fashionable and tasteful scarf. It looks very nice. It’s a free pattern. 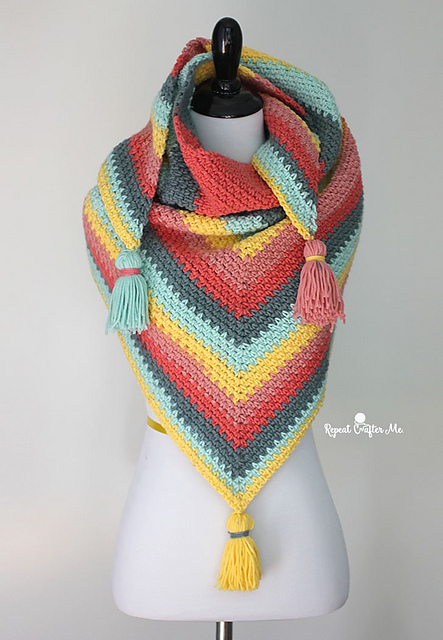 In this article you will find a tutorial on how to make this shawl. Good luck. 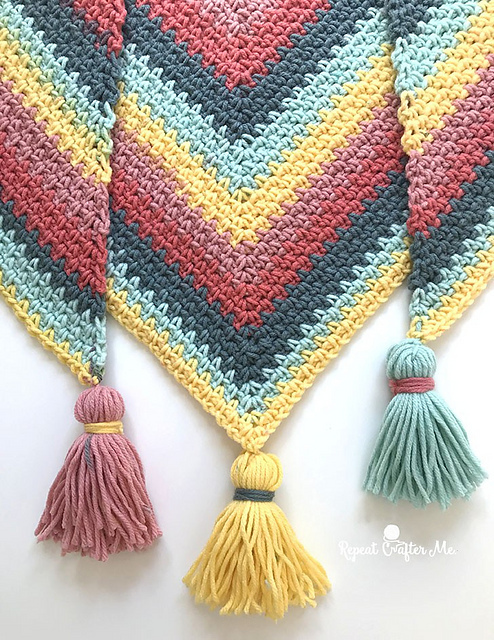 Moss Stitch Shawl Free Crochet Pattern is here.